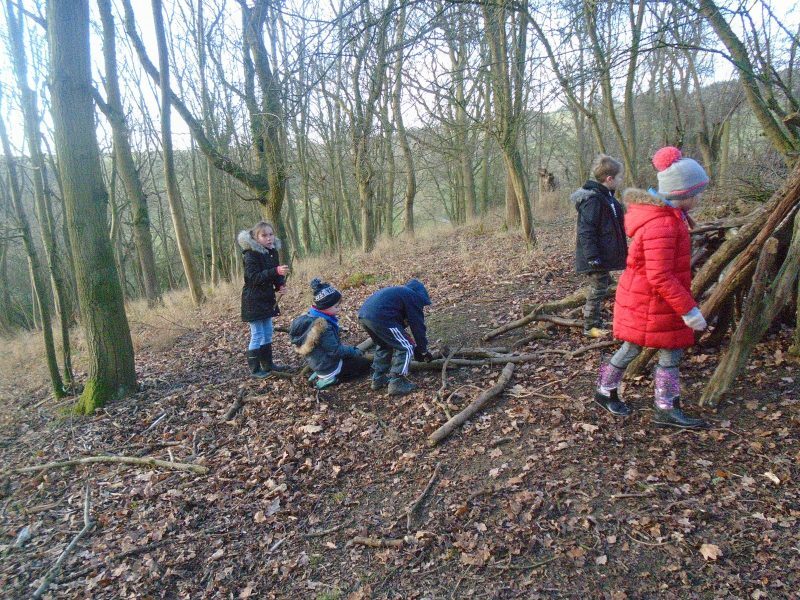 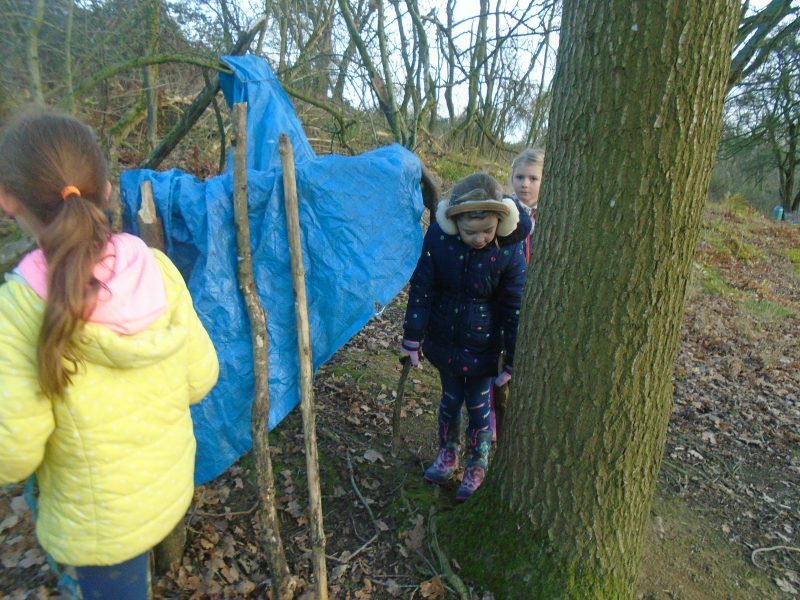 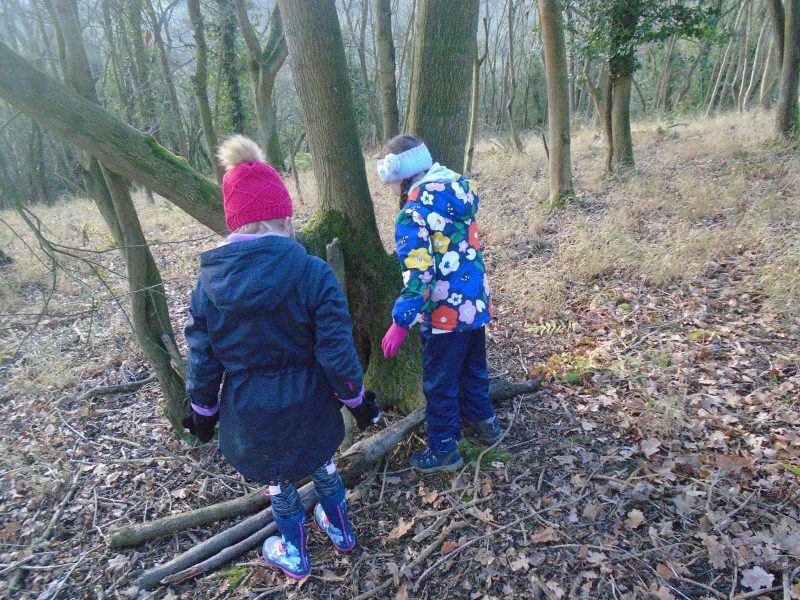 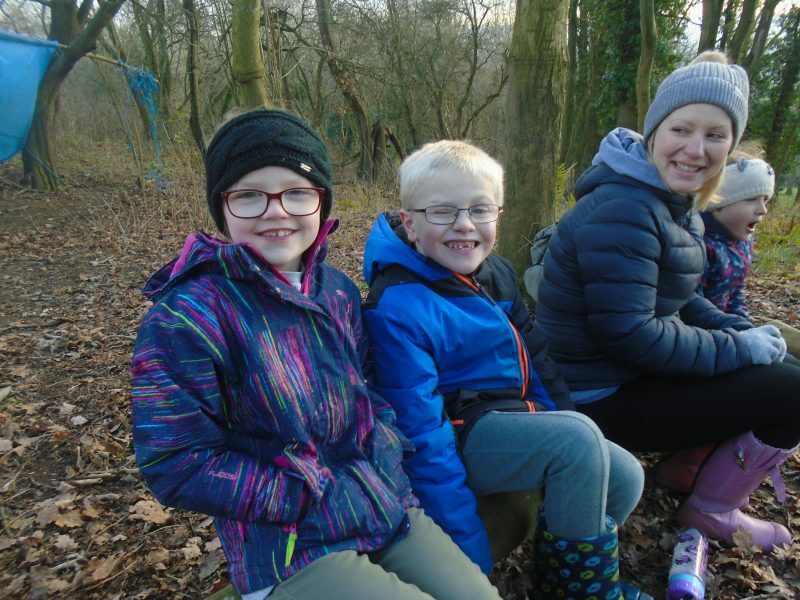 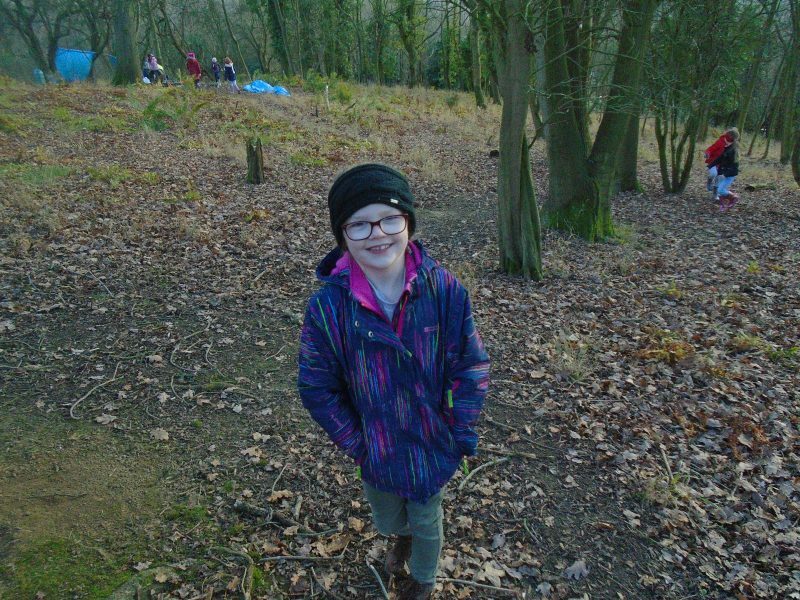 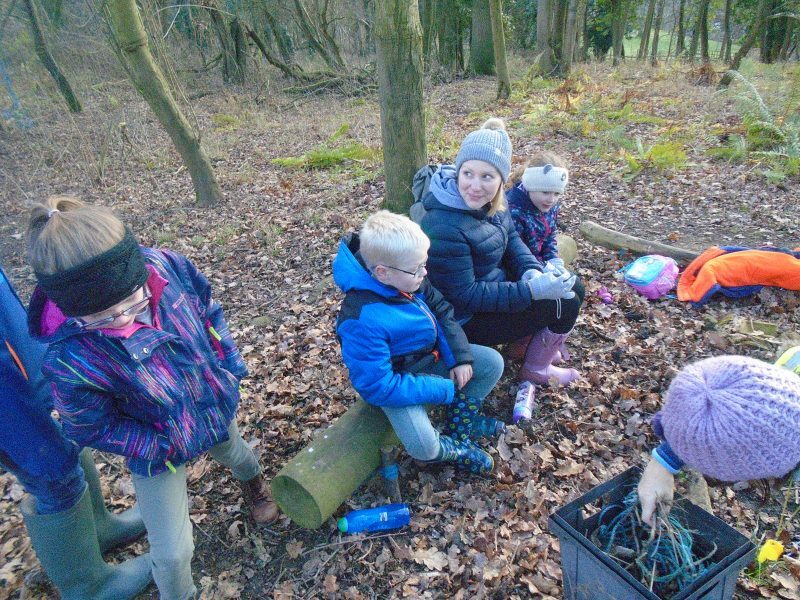 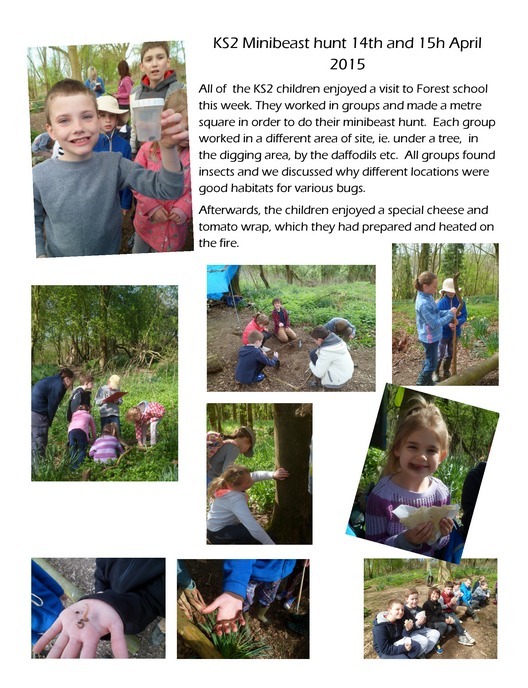 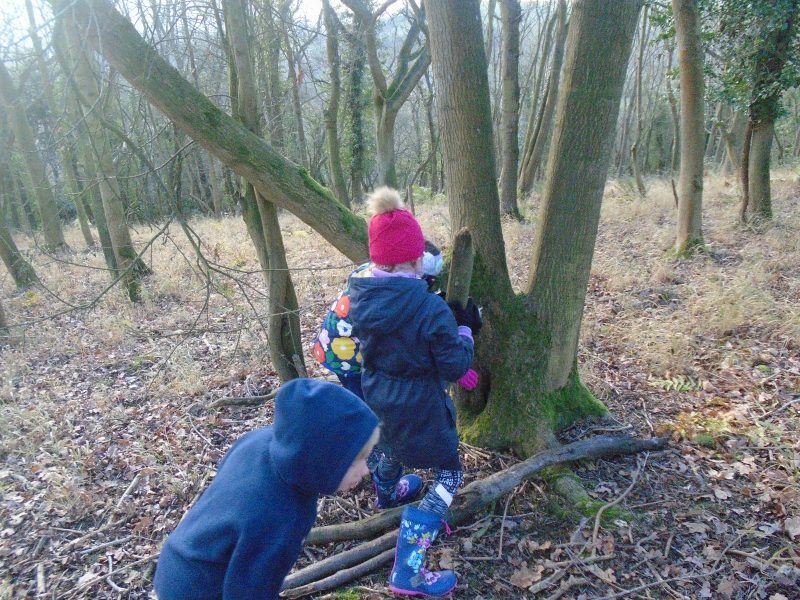 This week, our Reception and Year 1 classes both went out to the Orchard and found materials suitable for making natural paintbrushes. 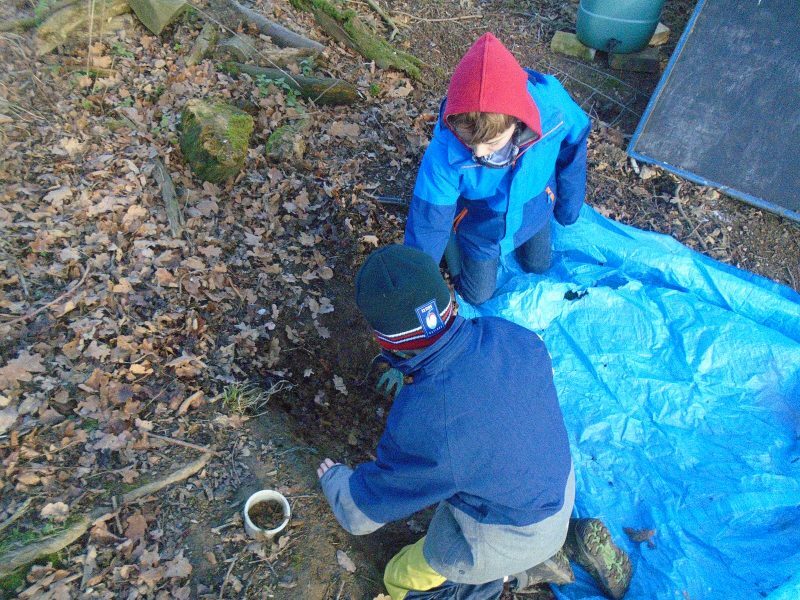 Then, they experimented with the brushes to find which were the most effective. 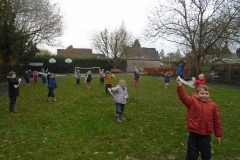 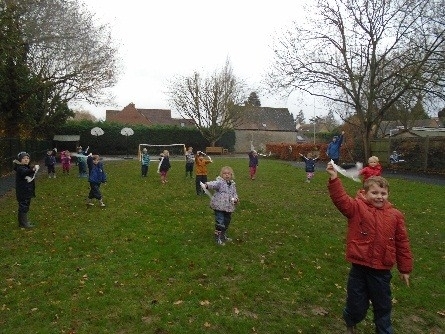 It was very windy day, so we used strands of plastic bags to see which direction the wind was blowing in. 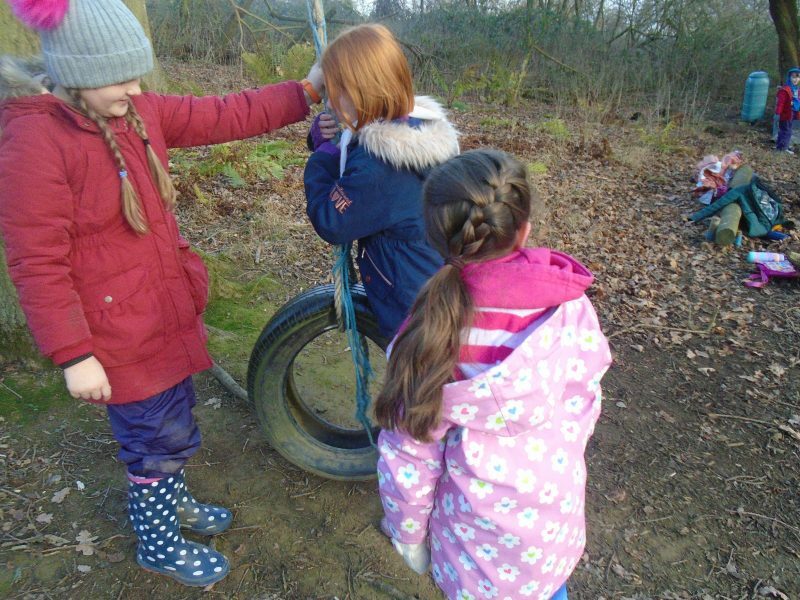 We discovered it was a strong southerly wind. 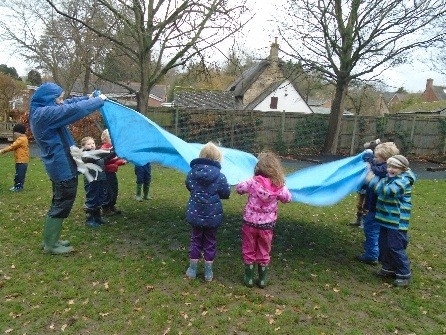 We then experimented with tarpaulins and tried to catch the wind, making them in to sails. 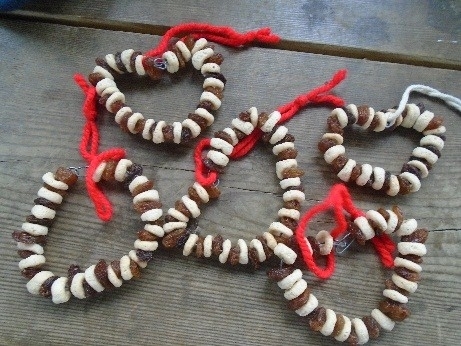 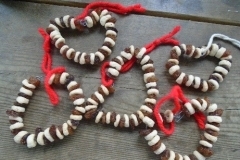 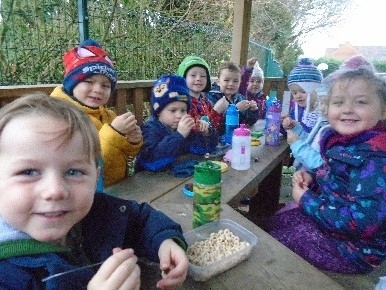 Afterwards, we warmed up and made bird feeders to hang in the playground. 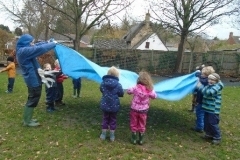 Today was windy, so we made the most of it and tried to catch the wind in tarpaulins. 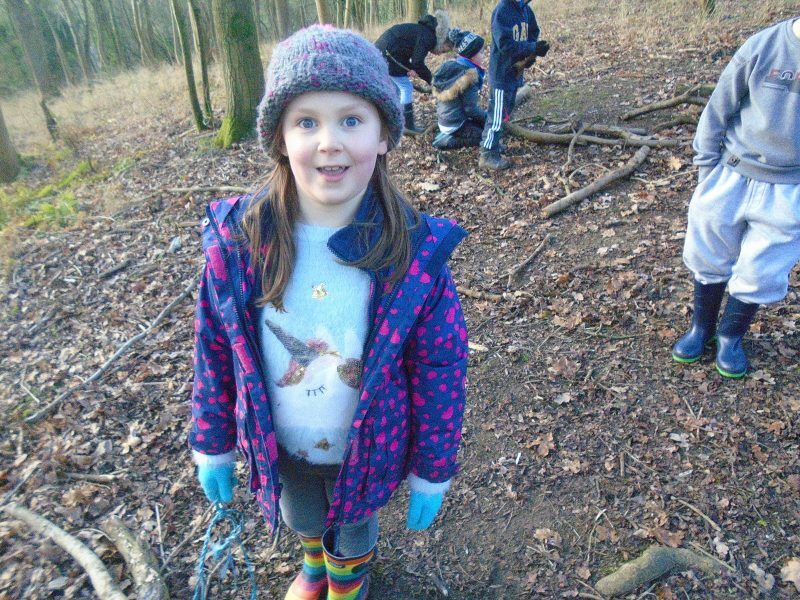 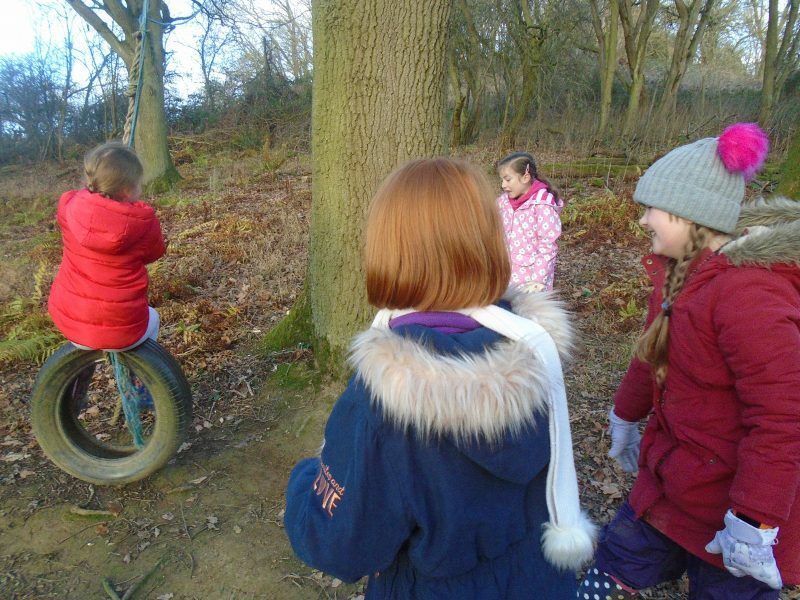 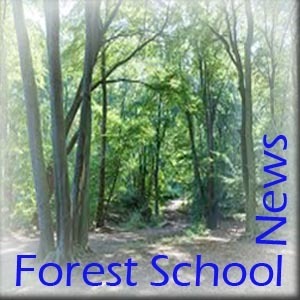 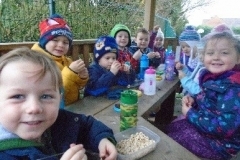 Afterwards, we made bird feeders and hung them on the trees in the quiet area to feed the birds over winter.